Maria and I have always viewed our Facebook page and our Italian websites (this one and our one on Venice) as a community effort. Many of the folks who like us, follow us and share with us have become an important part of our lives. 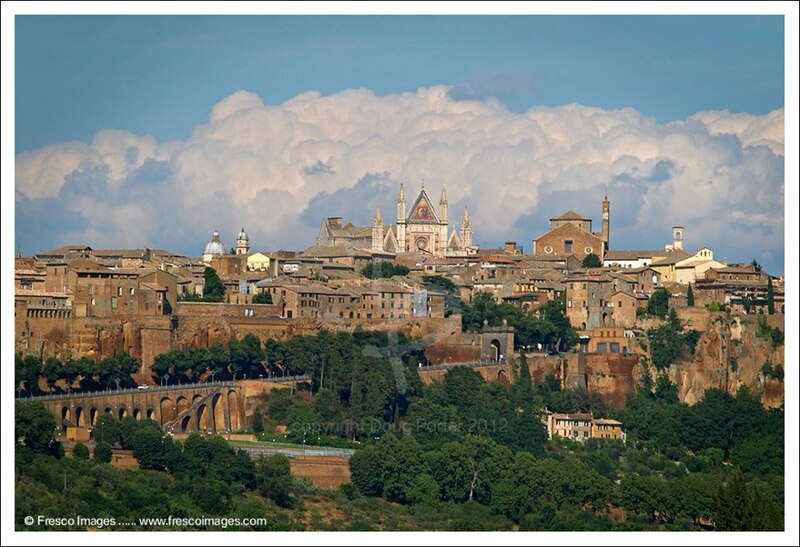 It seems to me that I'd be better off calling it an "Italian village" even though it is on the internet it has that sort of feel too it. 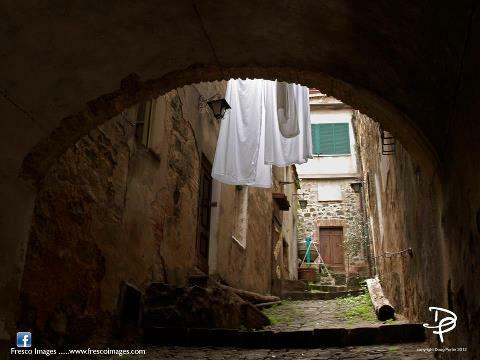 Doug from Fresco Images is one of those who has been an important part of village life and his beautiful photos have brightened up many a day on our Facebook page. 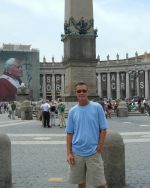 The problem with Facebook is that the photos appear on the timeline for a day and then they are gone. What a waste that is so I decided to give his wonderful photos the showcase they deserve and here they are for your enjoyment. Don't forget gossip is an important part of village life so please comment at the bottom of the page, share with friends and like the page (if you like the photos). The Bridge of Sighs in Venice. There is a story behind the name that is tinged with sadness and suffering while another story, involving the bridge and a gondola, promises eternal love. Are they true? 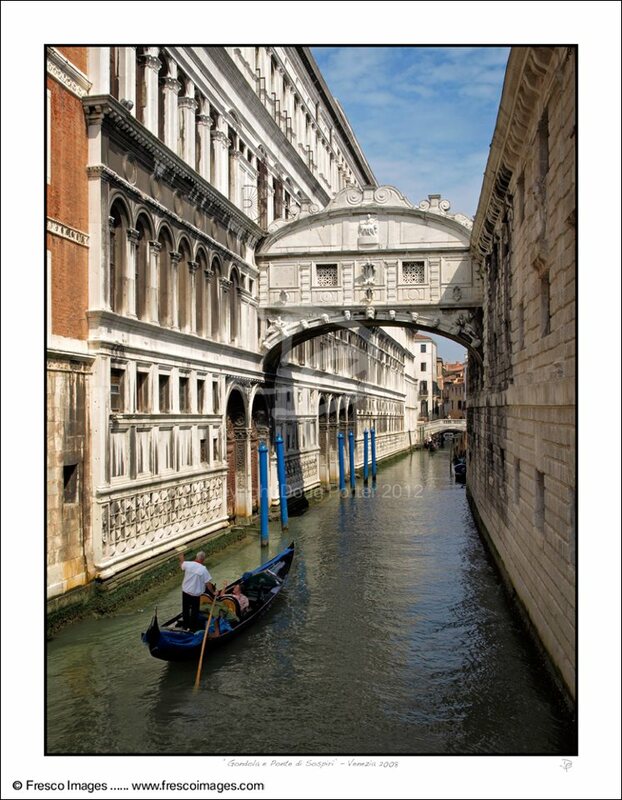 Visit the Bridge of Sighs guide to find out. 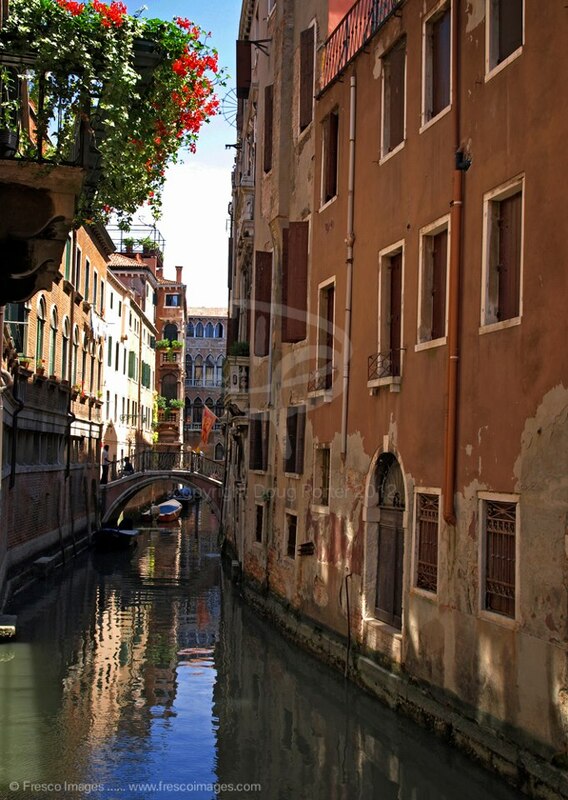 Far from the maddening crowds exists another Venice. 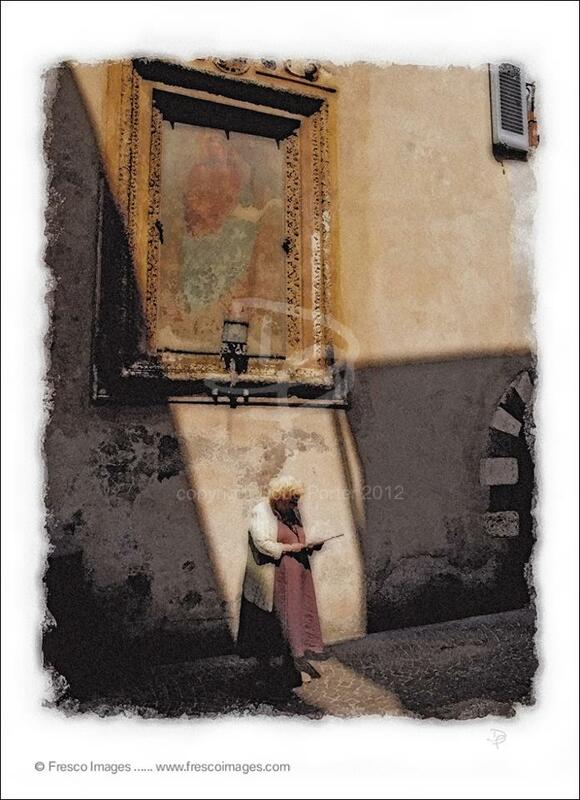 This is a quiet Venice of contemplative moments and unforgettable sights; discover it here. 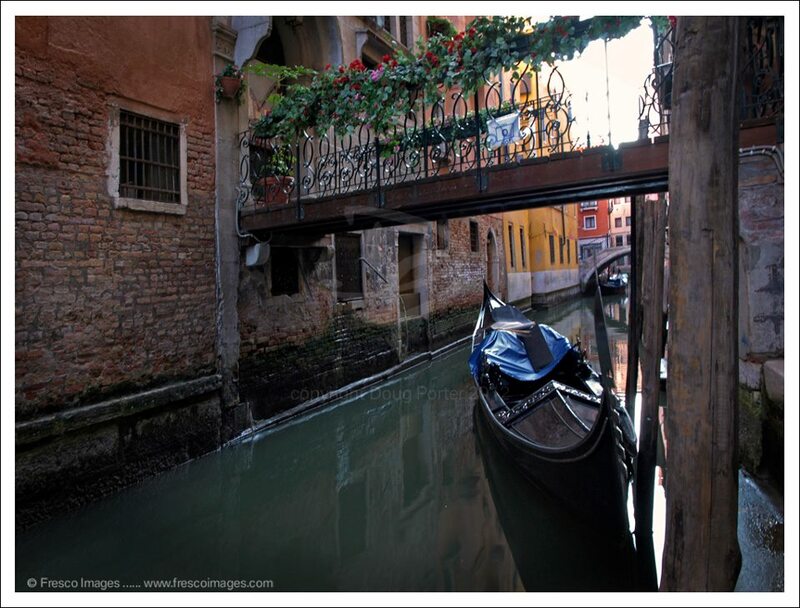 Escaping from the touristy spots you'll stumble across scenes like this; tiny bridges spanning forgotten canals. 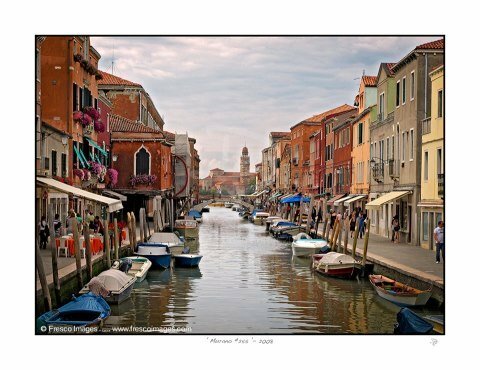 Murano is home to the purest glass on earth and crystal clear like no other. Buy it, read about it and see how it's made in our Murano guide. 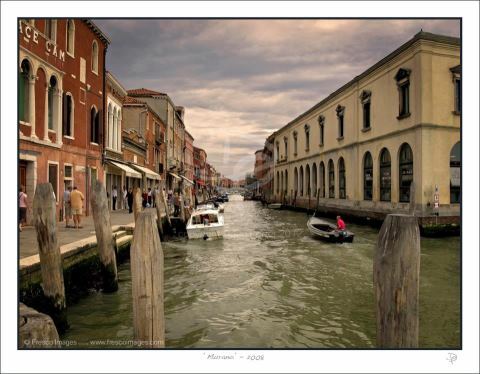 Murano before the storm with soft and eerie lighting. 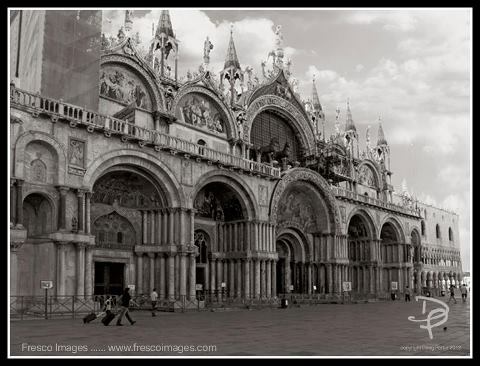 St. Mark's Square in black and white. 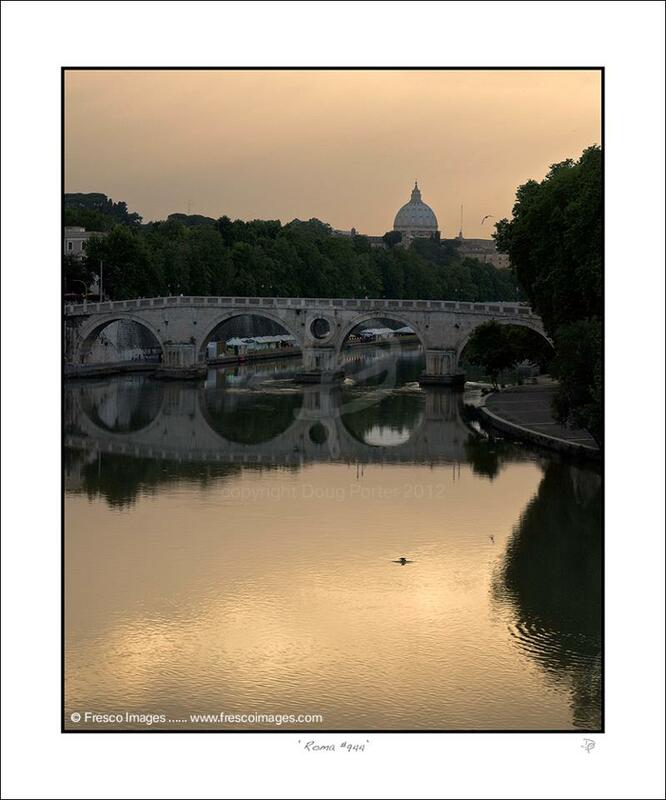 Rome at dusk. I really do love this photo...do you? If you do comment at the bottom of the page. Roma, la Citta Eterna. 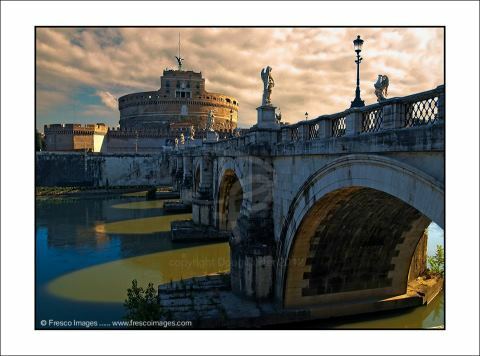 Ponte e' Castel Sant'Angelo in the light of early mornining. 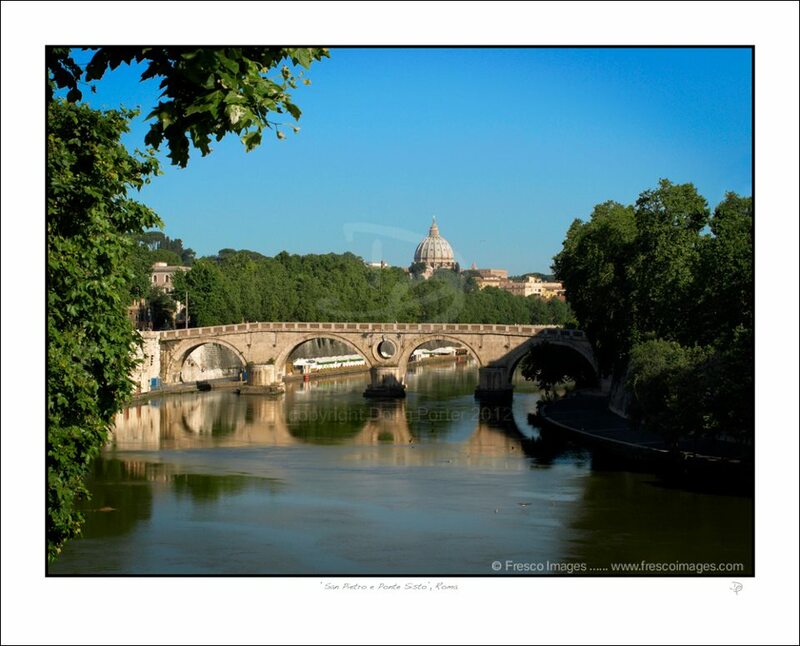 San Pietro and Ponte Sisto. 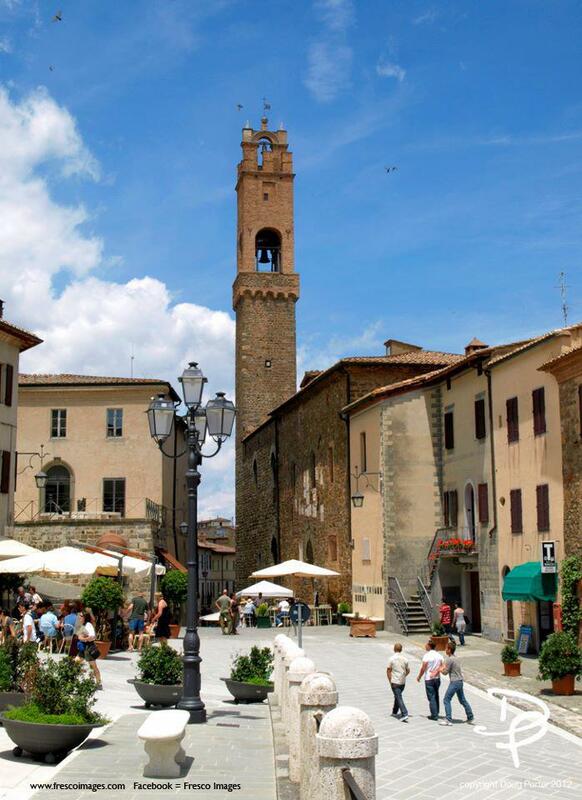 A piazza in Montalcino Tuscany on a sunny summer's day. 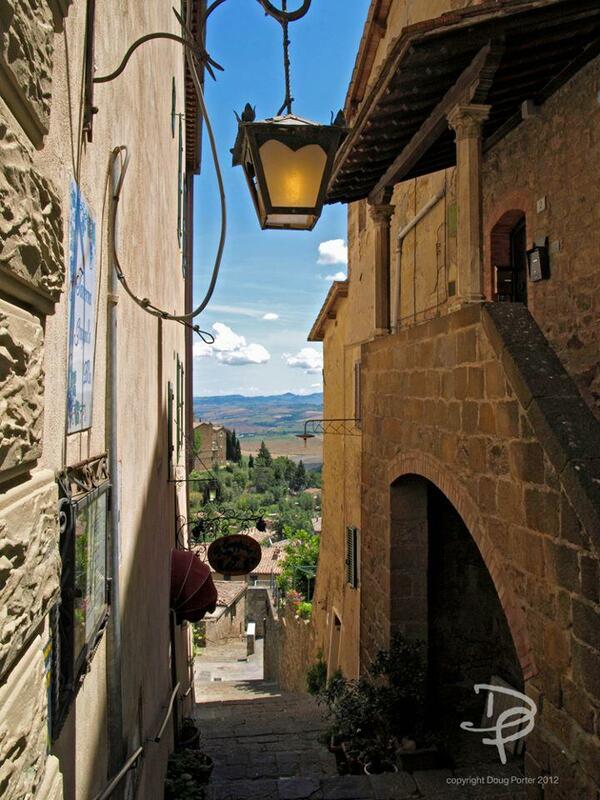 The narrow lanes of Montalcino with glimpses of Tuscan scenery around every corner. 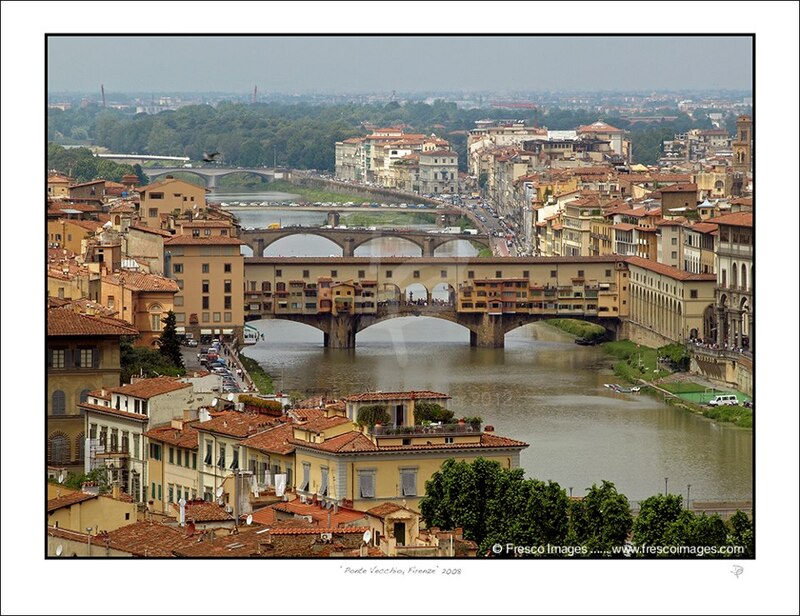 The Ponte Vecchio in Florence. 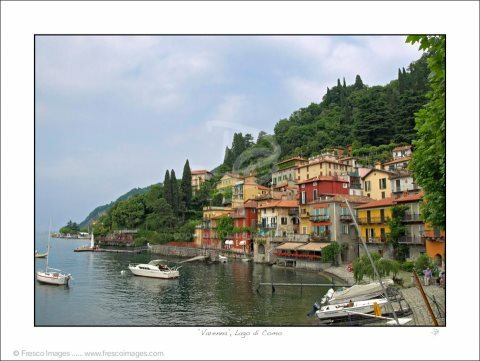 Varenna on the shores of Lake Como. 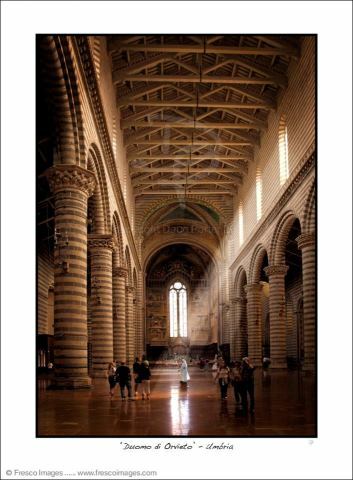 A little Italian nonna in Orvieto. 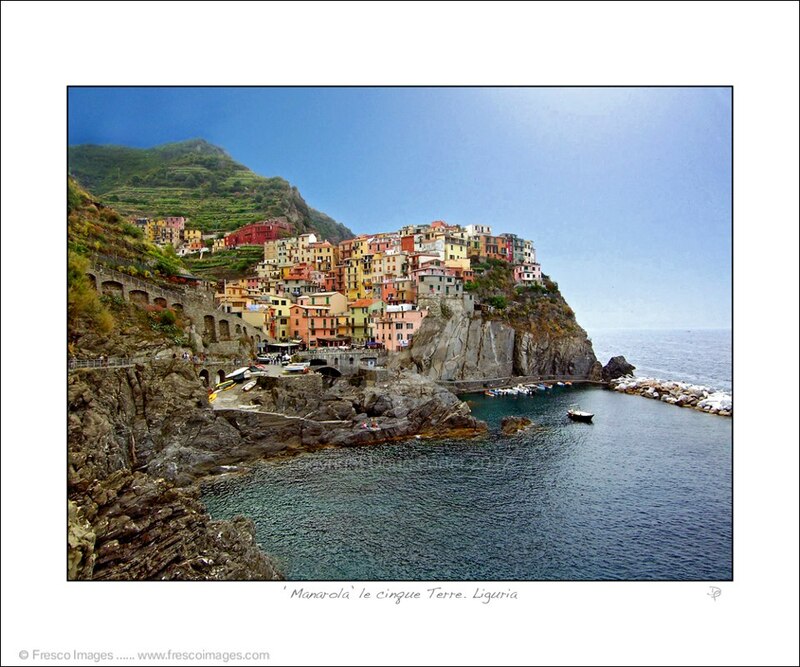 An incredibly lovely piece of coastline, known as the Italian Riviera, and stretching from the French Riviera in the west all the way east to the Cinque Terre (five tiny villages clinging precariously to cliffs above the gorgeous Mediterranean sea). 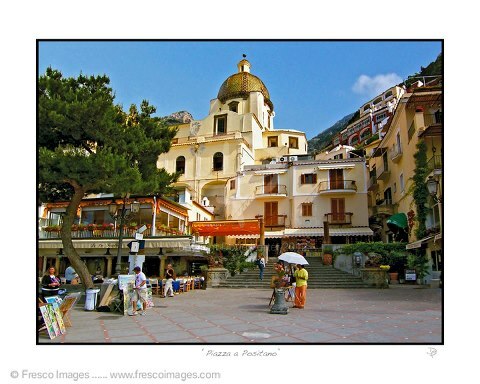 For more great photos and inside info on this coast visit our Cinque Terre guide.